The table below outlines some of the head line differences between CRM Online and CRM On Premise, hopes its useful. Upgrade/Update Process Office 365 admin approves the upgrade before it is installed, update rollups applied automatically. Upgrades and update rollups installed by your administrator. Phone App Yes Yes if environment externally facing via ADFS. Tablet App Yes Yes if environment externally facing via ADFS. Storage Limited to the amount of CRM Online storage available when your organisation is created, additional storage can be purchased when required. Storage Utilisation is calculated based on Data Size and Index Size and is shared across all instances. By default an organisation is given 5gb of storage, additional 2.5gb of storage is granted in increments for every additional 20 professional licenced users up to a maximum of 50gb. Limited to the amount of storage available on your server. Update Release Cycle Two releases per year. Spring release functionality exclusive to CRM Online, so new functionality available online first. 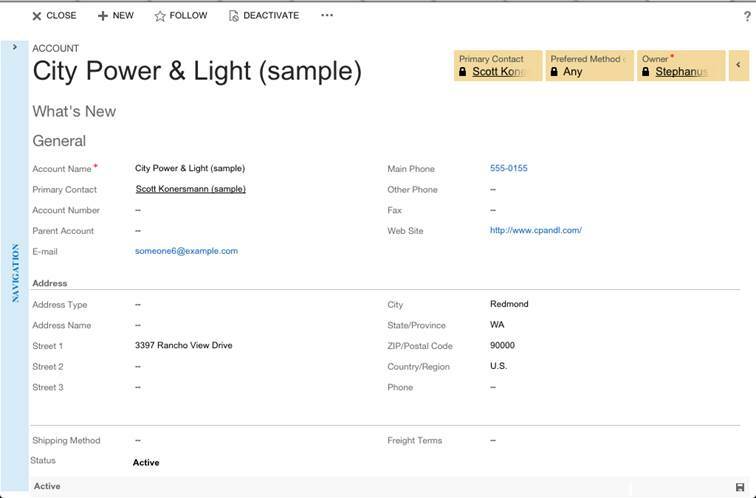 Fall release released to both CRM Online and On Premises, includes the functionality released in the Spring release. Migrating Deployments CRM Online customers can migrate to CRM On Premise at any time. SQL database can be provided to client at scheduled time that can be imported to an On Premise deployment using the “restore” process in compatible versions of SQL Server. CRM On Premise customers can migrate to CRM Online and customization for entities can be imported; however, the MSCRM database cannot be moved to Online data centre, so a data migration exercise would be required. Sandbox environments CRM Online provides non production environments as part of your subscription that can be used for Dev/Test/UAT. The number of organizations received depends on the number of users. A free sandbox environment is provided for organisations with 25 or more professional licenses. Non production environments can be installed, depending on local server availability. 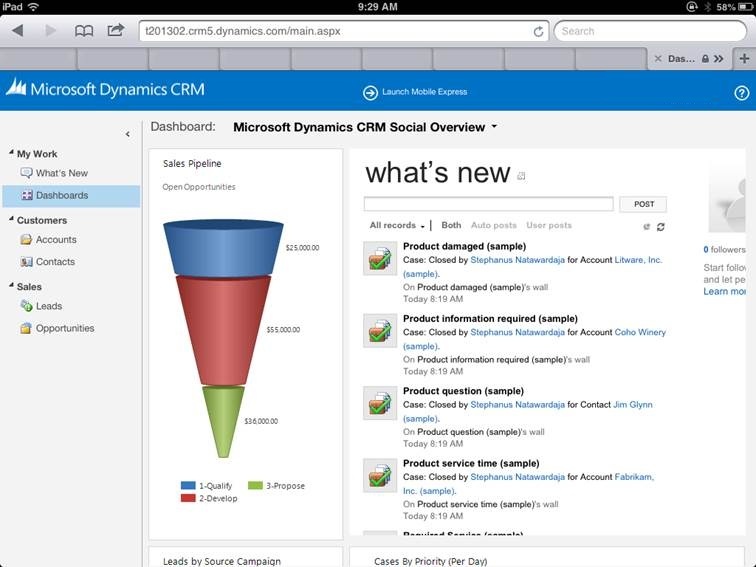 So the wait is over and you can now access Dynamics CRM 2011 online on an iPad in a supported manner, but wait their is a caveat! You have to have accepted the Polaris updates as the iPad expereince only supports the new look and feel of the Updated Polaris forms. What does this mean? It only supports the new UI for displaying record, classic form is not supported. If you have disabled the new UI (i.e. through security role), then the Mobile Express form is displayed instead. In summary, a great advancement for mobililty access and supports the mobile sales team with access to core user friendly CRM data. 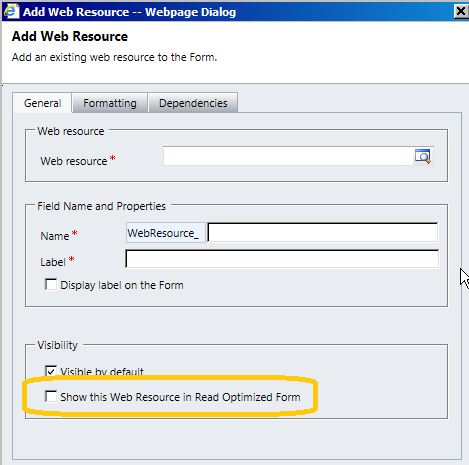 Great post on how you can change your CRM online instance URL! This was not possible before the recent Polaris release, but now you can change the instance name of your CRM Online environment! The trick is to know where to look.